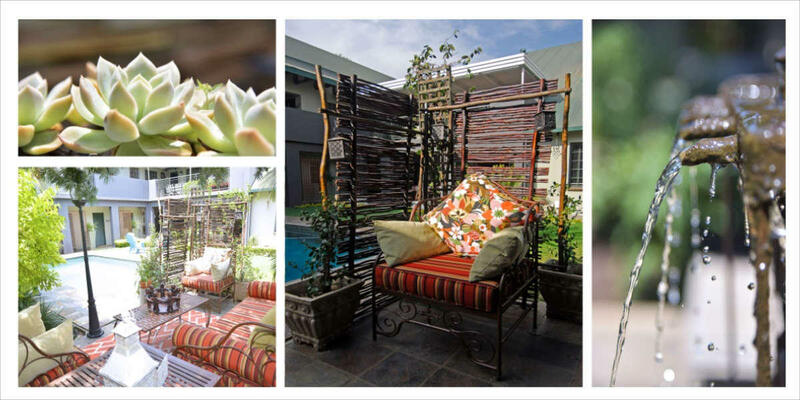 This luxury 4 star, spacious guest house with its tranquil ambience offers a "home away from home" experience. 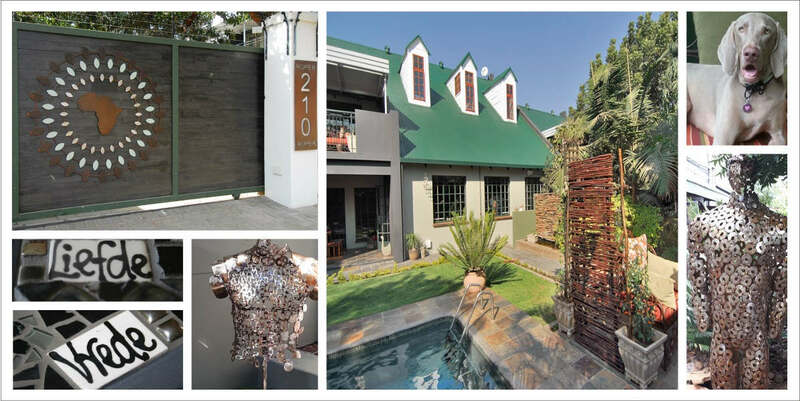 It is centrally situated in Brooklyn – one of Pretoria's most prestigious and exclusive neighbourhoods. Bwelani is in close proximity to many of Pretoria's academic (the University of Pretoria is on the doorstep), diplomatic (most of the Embassies and Diplomatic mission in Pretoria are within a 3km radius), sporting (Tukkies High Performance Centre, Loftus, Gauteng North Tennis), medical (Life Groenkloof, Brooklyn Day Hospital, Pretoria Heart, Jakaranda), shopping (Brooklyn Mall, Loftus Park) and government institutions. 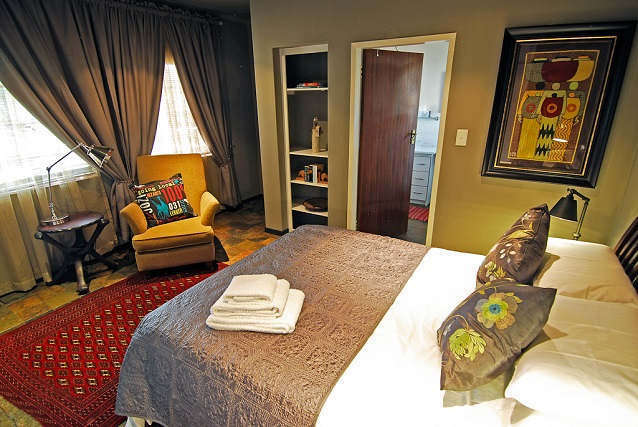 Bwelani offers an environment where guests have the opportunity to relax and recharge. 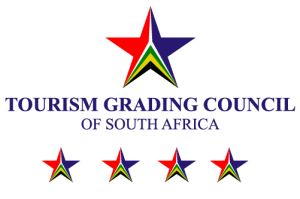 The South African Tourism Grading Council has awarded it a 4 star rating annually since March 2015. 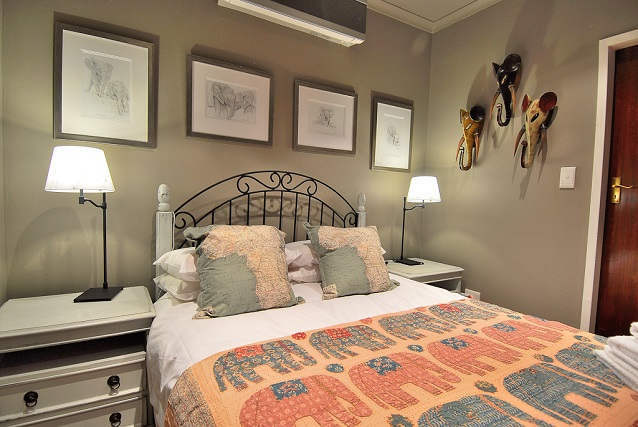 The guest house is elegantly decorated with a unique African style. 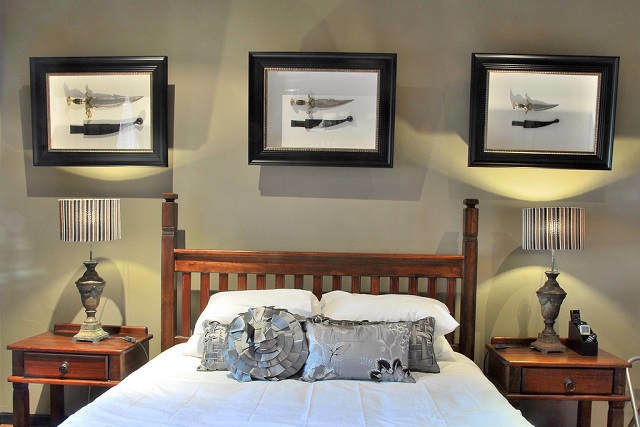 The majority of the art pieces were collected by the owner during the many years she had the privilege of living and working in Africa and the Middle East; as well as during extensive travels across the globe. 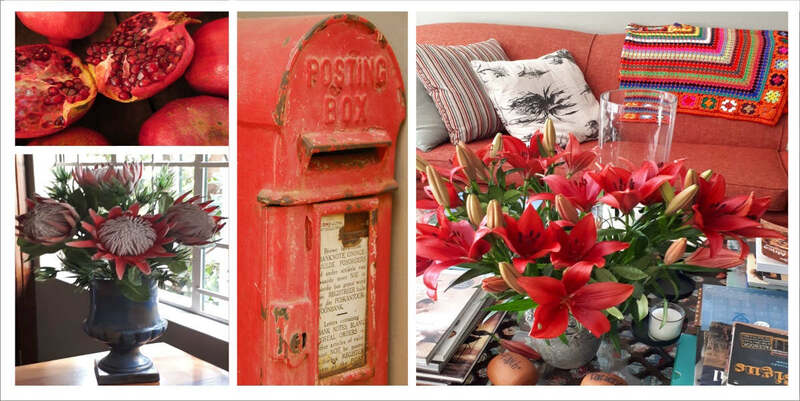 The diverse 'origin' of the pieces makes for a rich, unique and eclectic décor. The name "Bwelani" comes from the Chichewa language – an indigenous language widely spoken in Malawi – which means "join us" / "you are welcome". This attitude/spirit is clearly displayed by the friendly and helpful staff's conduct. The staff pride themselves on their attention to detail and catering for the diverse needs/requirements of their guests. A number of special occasion functions are also hosted, e.g. kitchen tea, baby shower, intimate wedding & reception, birthday parties, cocktail parties, festive holiday functions. 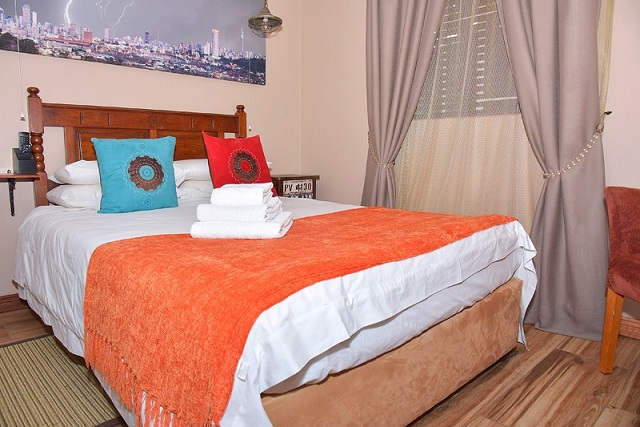 The best testimony to the exceptional service provided is the many returning guests for whom Bwelani Guest House is their preferred destination when in the Jacaranda City. 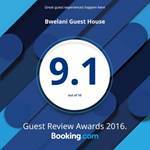 We are fortunate that our guests/clientele happily refer Bwelani to their family, friends and colleagues. Wonderful place, friendly staff, great host ! Great place ! 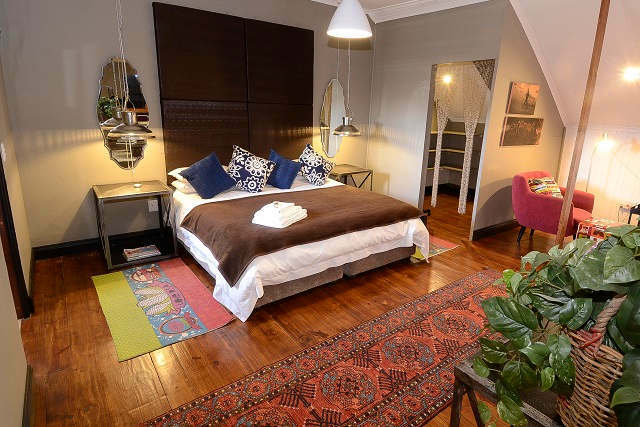 We stayed in the Jozi room, super roomy, decorated with taste and very comfortable. The staff is very friendly, and the owner Susan a great host ! 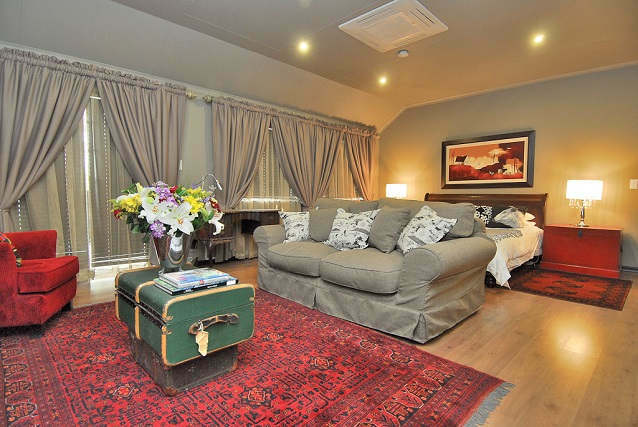 Do not hesitate to book your Pretoria stay at Bwelani. Ons het regtig ons verblyf baie geniet! 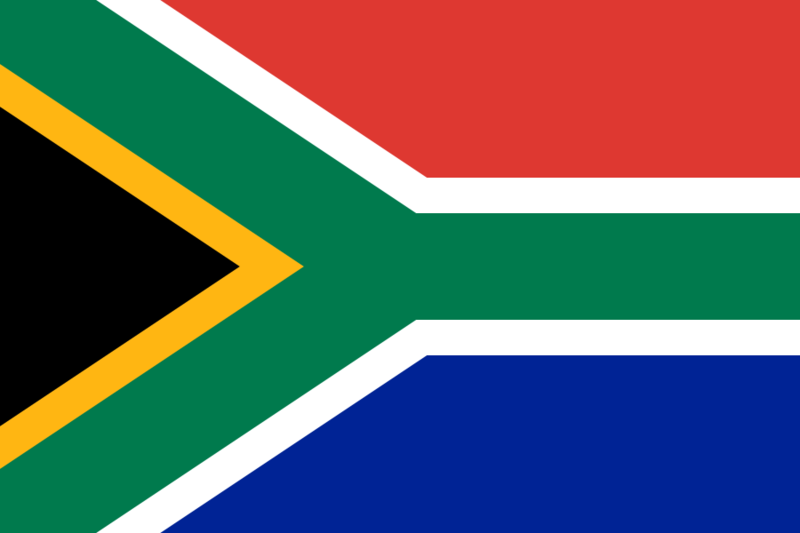 Die dekor is fantasties, alles is skoon en netjies en ons het vreeslik lekker gebly! Susan and her staff at Bwelani offer individualized service and warm hospitality. The property is beautiful, homey, and clean. The breakfast was delicious and satisfying. 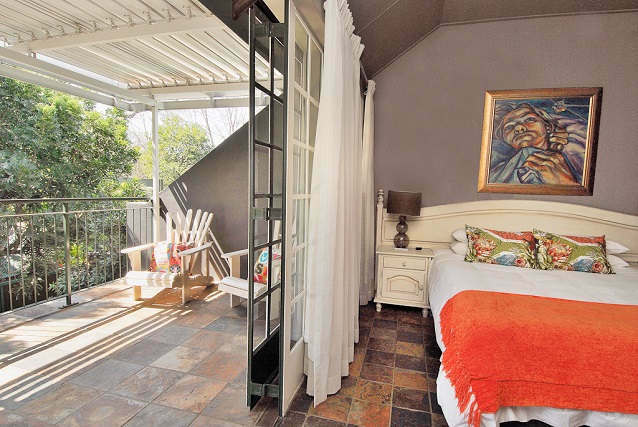 The location is perfect for walking to U of Pretoria. I look forward to my return. 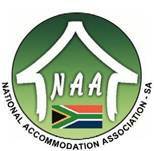 Relaxed, friendly place - very clean and friendly people. I stayed in coach-house - nice little spot with patio, small, well-equipped kitchenette, desk, armchair & TV. Cool industrial fit-out. Comfy big bed with electric blanket and aircon. Good breakfast and friendly service. Available garden and pool which I didn't use and large dining/sitting area in guesthouse well-stocked with books. 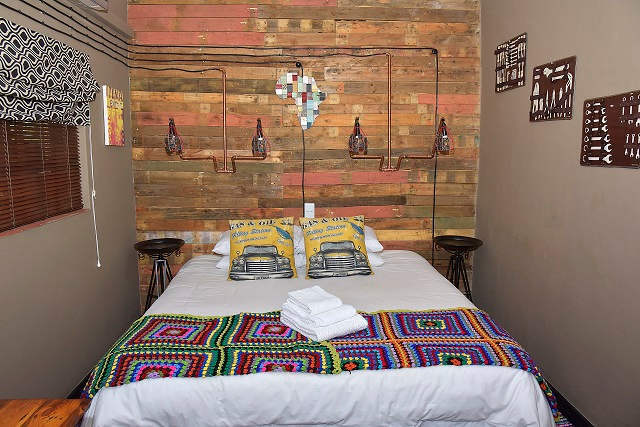 Wonderful staff, delicious breakfast and very central - walking distance to the University of Pretoria and 5 min drive to the Hatfield Gautrain station. Fourth year in a row I stay at Bwelani for yearly conference at University of Pretoria. Enjoy it every time. Safe and serene. 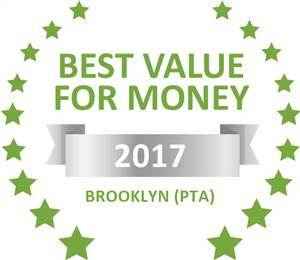 Based on reviews of establishments, Bwelani Guest House has been voted Best Value for Money in Brooklyn (PTA) for 2017. 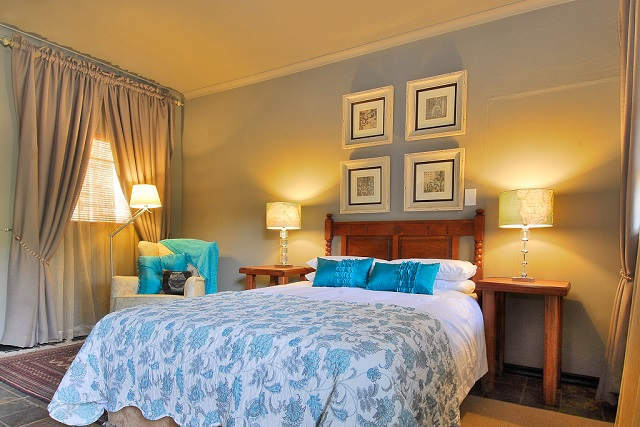 The best testimony to the exceptional service provided is the many returning guests for whom Bwelani Guest House is their preferred destination when in the Jacaranda City.